How is Hail Damage Removal Done? Hail can be damaging to the body of your vehicle. The amount of damage that is caused depends on the size of the hail and how fast it fell onto your car. 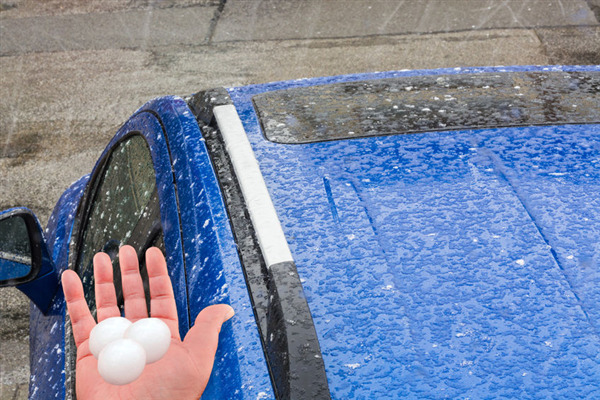 If your car has dents or dings in it from hail, you will likely want your car repaired. 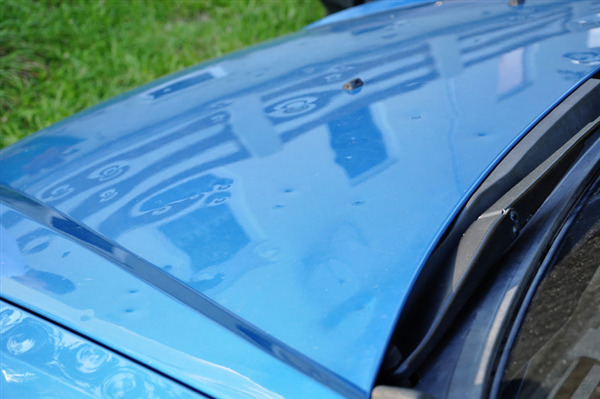 Hail damage can affect the appearance of your car and the value. There are three techniques that are typically used to repair hail damage, depending on the severity of the damage. 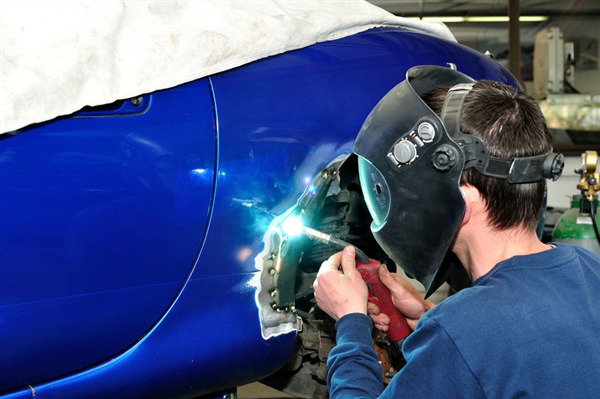 Here are the three techniques that we use at Minnetonka Collision. 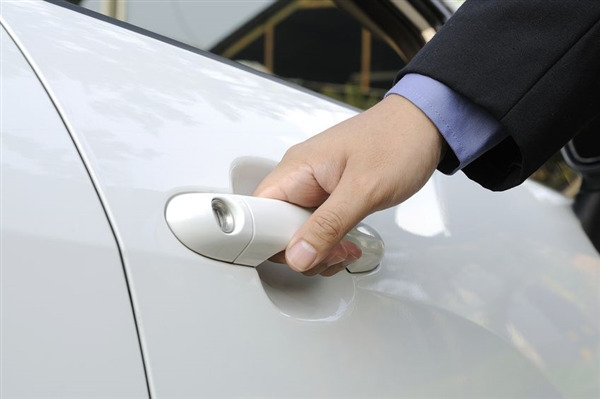 If you are involved in a car accident, the fender of your car may be damaged. While the terms fender and bumper are often used interchangeably, they are two different parts on your car. The fender connects to either your front or back bump, framing the outside of your wheels. This helps to protect the wheels of your car. If the fender is damaged during a car accident, you may be wondering if it can be repaired and how. 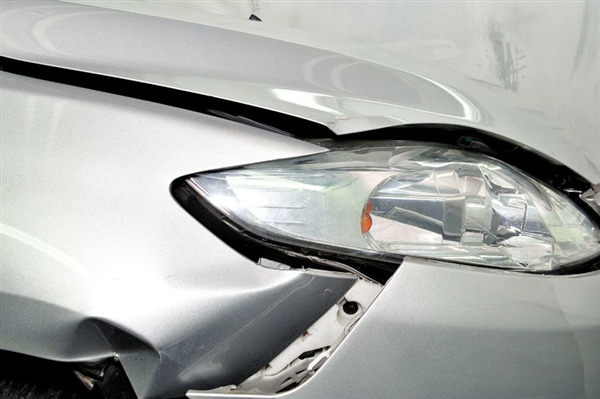 Here are the different ways that fenders can be repaired following a car accident. If your specialty vehicle is involved in an accident, your mind may be swirling with questions. You want to get the vehicle repaired, but you also need to find a shop with experience making the right repairs to your unique car. Here are a few of the questions you may have about specialty vehicle repairs you may have after you are in an auto accident. How Does the Color Matching Process Work? 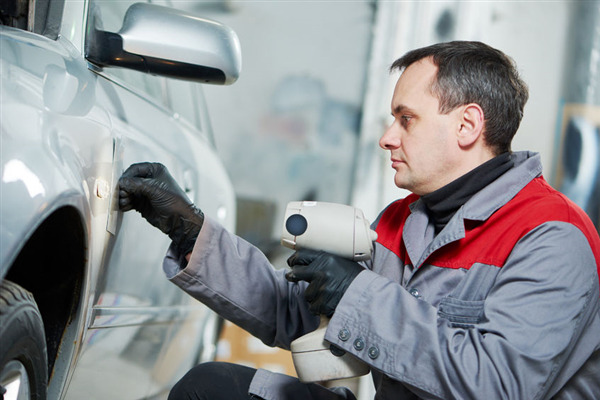 If your paintjob is scratched, or if you’ve been in an accident where your vehicle needs major body work, you need a high-quality paintjob to restore your car or truck’s aesthetic. 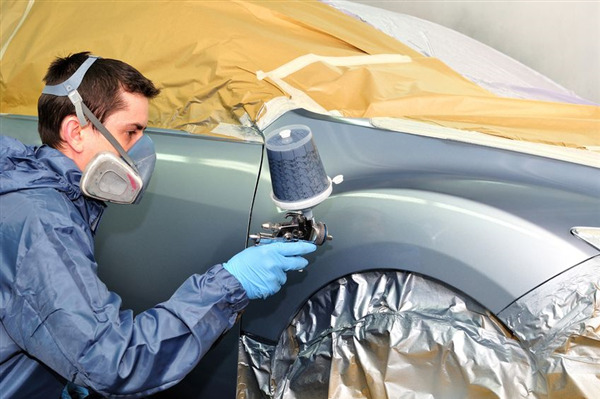 The process of painting a car is a delicate one, requiring an experienced auto repair technician to match the color of your existing paintjob with the new coat. The matching process normally leverages technology to find the perfect match. How Badly Can Hail Damage Your Vehicle? Bad weather and hail can change the aesthetic of your entire vehicle, impacting everything from your paintjob and windshield to your door panels. Hail can even wreak havoc on the interior of your vehicle, if the storm is intense or your convertible top is down. Below are some examples of how solid precipitation can damage your vehicle. 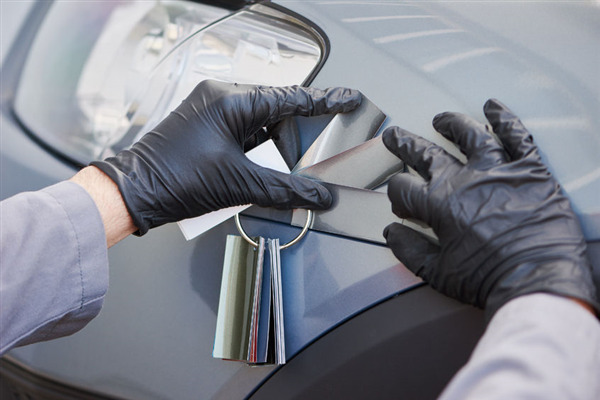 DIY car dent removal is always an option, but it’s a good idea to know your vehicle’s limits. If you’ve experienced hood damage, you might have options available. That said, you’ll know if you’re outside of DIY territory. Aside from contacting a 24/7 towing service, there are a few things you’ll need to do if your car’s hood is buckled, bent or otherwise irreparable via your own means. 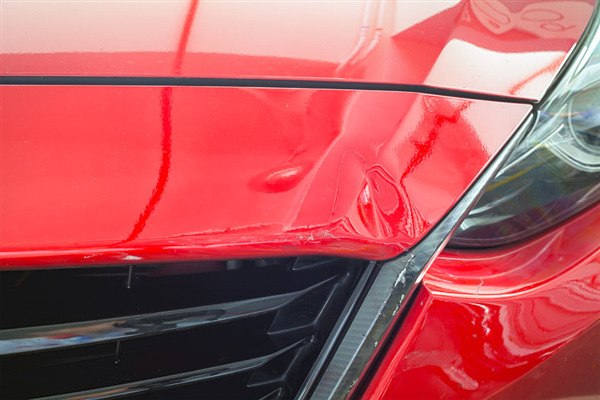 We’re here to walk you through the basics of hood damage—helping you decide whether a repair or complete replacement is needed. A rainstorm might not be dangerous, but prolonged exposure to harsh weather can damage your car’s exterior. There’s at least one damaging weather element in your area, whether it’s rain, wind or snow. If it’s cold outside, you’d better double-check your vehicle. If your area experiences high temperatures, you’re in the same boat. Check out the five most common weather-related vehicle damage factors below, and safeguard your ride from impending storms. When you hear the term "concierge service," you will likely think of a service in a hotel. However, hotels are not the only type of companies that offer concierge service. Every business wants to go the extra mile and please their customers, and in turn, they offer services that go above and beyond what is standard in the industry. If you need auto repair or collision repair, the shop you are considering using may offer this concierge services. Here are a few of the services that are often included as part of these concierge services.